The Karin Abt-Straubinger Foundation was established in 2007 with the goal of supporting and promoting contemporary visual art in Germany. 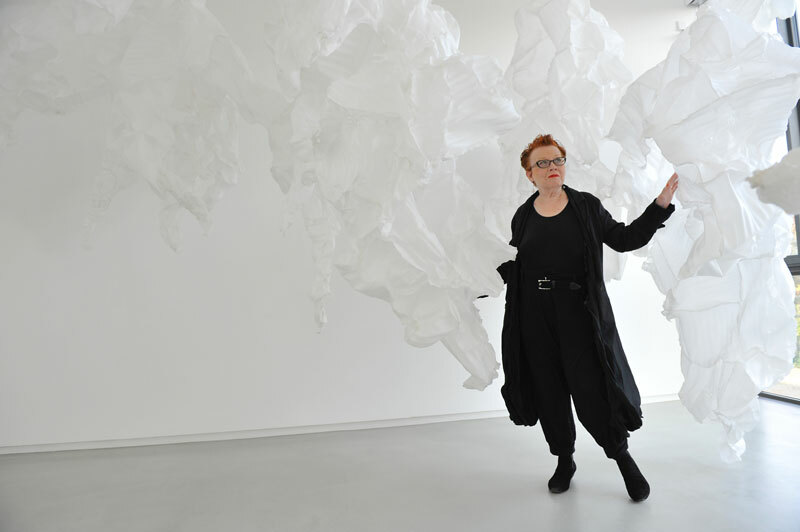 Art has surrounded Karin Abt-Straubinger her whole life. As a successful publisher, she cultivated a lively exchange with Baden-Württemberg’s art scene by collecting works by emerging artists, supporting cultural institutions and initiating artistic projects. In her encounters with young artists and other art world players, she directly saw how difficult it is to live for art and from art. This is the reason behind Abt-Straubinger’s decision to establish a foundation to promote contemporary visual art. The Karin Abt-Straubinger Foundation launched in 2007. Additional information on the Foundation’s grants, as well as an application form for download are under the heading Grants.